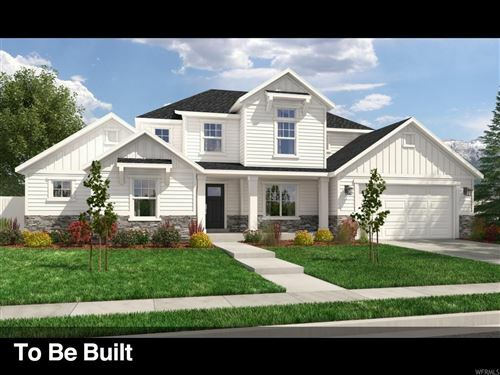 To live in Elk Ridge Utah starts with a Custom MLS Search in our Elk Ridge UT Real Estate Guide to find homes for sale, condos, houses in the Area. Elk Ridge is a city in Utah County, Utah, United States. Named for a herd of elk that wintered in the area, it is part of the Provo–Orem, Utah Metropolitan Statistical Area. The population was 2,436 at the 2010 census. Elk Ridge became a fifth-class city by state law in November 2000. As of the census of 2000, there were 1,838 people, 413 households, and 401 families residing in the town. The population density was 662.2 people per square mile (255.3/km²). There were 441 housing units at an average density of 158.9 per square mile (61.2/km²). The racial makeup of the town was 94.99% White, 0.27% Native American, 0.22% Asian, 0.76% Pacific Islander, 2.29% from other races, and 1.47% from two or more races. Hispanic or Latino of any race were 3.26% of the population. The median income for a household in the town was $65,511, and the median income for a family was $65,813. Males had a median income of $50,489 versus $31,667 for females. The per capita income for the town was $18,513. About 2.5% of families and 4.0% of the population were below the poverty line, including 5.3% of those under age 18 and 2.2% of those age 65 or over. The search below shows listings for Single Family, Multi Family, Duplex, Townhouse, Condo, and Recreational houses with newest listings first in Elk Ridge only, new listings are updated every morning at 9:00am. Please click on the save search button below and you will receive these Elk Ridge New Listing updates daily and may unsubscribe anytime.